SAME DAY SERVICE TO ALL CUSTOMERS IN LONDON, HERTFORDSHIRE & WATFORD. ALL LONDON AREAS COVERED. 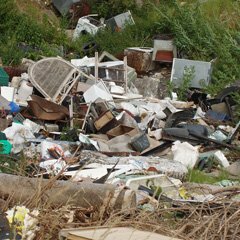 OUR SERVICES INCLUDE RUBBISH DISPOSAL, COMMERCIAL & DOMESTIC WASTE REMOVAL. We collect & recycle your waste, rubbish, trash & garbage at short notice, this is why we offer a same day service to all customers in London, Hertfordshire & Watford. Our service is a skip hire alternative. We come to your address and collect your rubbish / waste and you don’t have to pay for skip hire. We cover all London areas and offer fast turnaround. 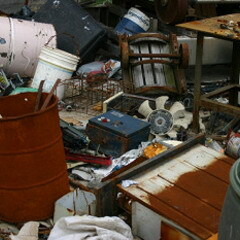 We are also a licensed mobile scrap yard and we can collect your scrap metal for free. We are a fully licensed waste carrier and recycle everything we collect which is good for the environment. 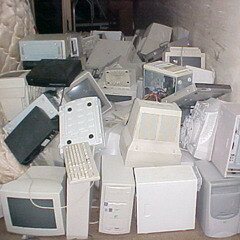 CALL WEMBLEY RECYCLING LTD TODAY FOR A FREE WASTE CLEARANCE QUOTATION 0208200-8656.